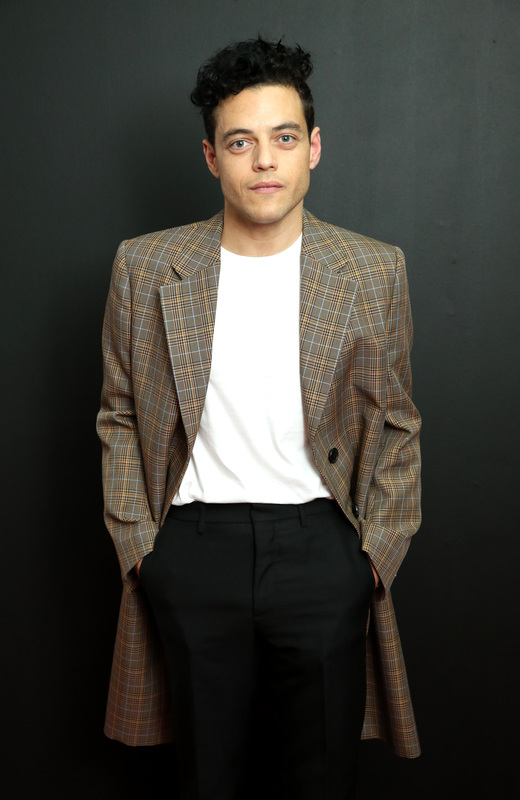 Actor Rami Malek was widely praised for his portrayal of Freddie Mercury in the biopic 'Bohemian Rhapsody', despite the movie garnering mostly average reviews. A new viral video recently revealed how spot on Malek's performance of the Queen frontman was, Daily Mail reported. 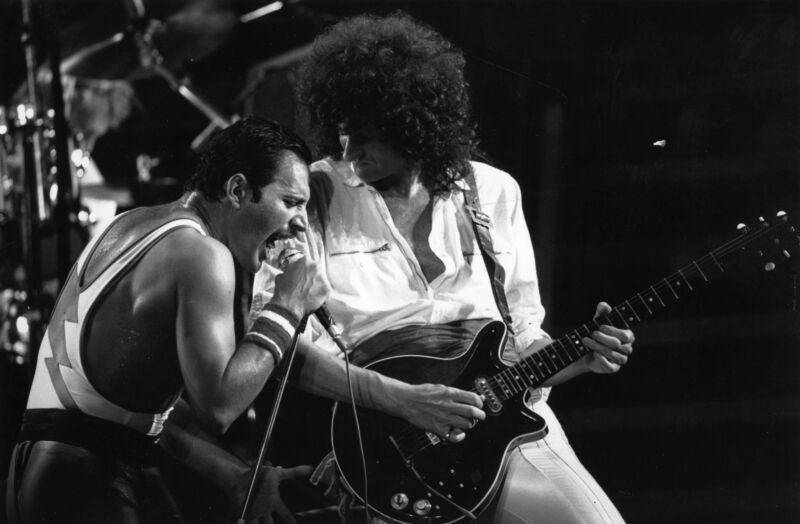 The clip showed how identical the film's depiction of the legendary band's 1985 Live Aid performance was and was edited by @ThisGameisEasy and posted on Twitter by Best of Freddie Mercury. Malek and Mercury are seen to be moving almost in-sync in the clip that plays the scene from the film and an excerpt of the actual performance side-by-side. One comment read: "I didn’t realize they did it this precisely." The extent of detail in the 'Bohemian Rhapsody' epic is vivid in the said compilation. Right from Malek's movements that mimic Mercury's, to the set, which is an exact copy of the stage set-up Queen used, to the position of the pianos and fascinatingly, even the drinks placed on them. Twitterati was highly impressed with Malek's performance, and one user demanded an Oscar nomination for the actor. "That is amazing omg wow. If Rami isn’t nominated for an Oscar for this performance I will riot." In a conversation with news.com.au back in October, Malek revealed the extent of his commitment to the difficult role. He said he watched Queen performing at least 1000 times on YouTube so that he could perfect the sequences. "That's something we tried to get move for move, even just gesture for gesture perfectly," he said. Malek said he felt he "had it in my bones" after having watched the video "probably somewhere around 1500 times." He added: "Things won't exactly always match up, there might be a hint of something that's off, but I think that kept it feeling really alive and in the moment and it was better to sacrifice it that way, but yeah, I was watching it non-stop."